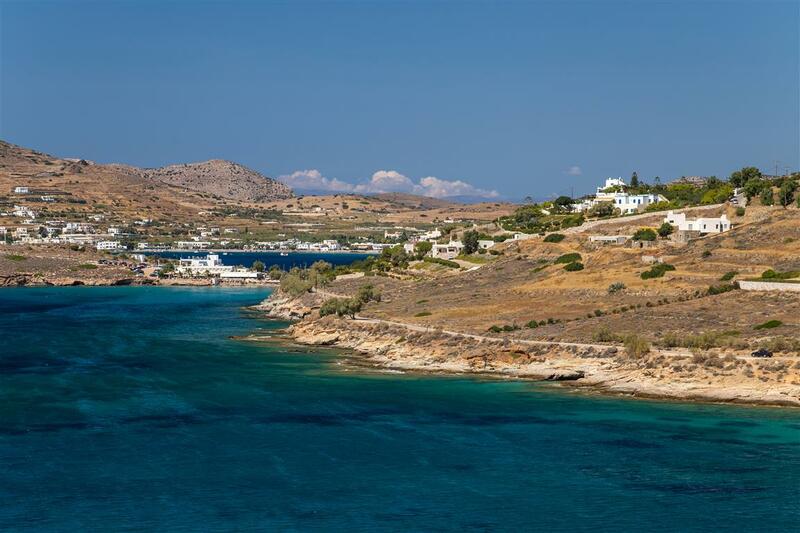 Discover the capital of the Cyclades! 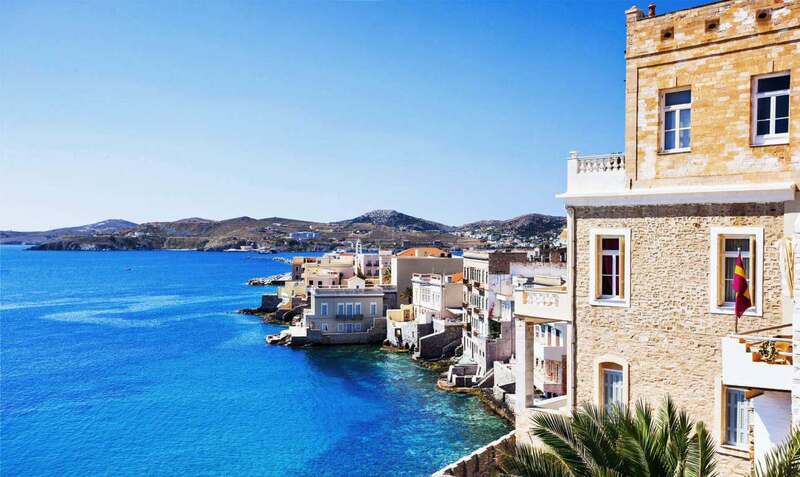 Syros is an island of merchants, ship-owners, artists, Orthodox and Catholic temples, famous for the neo-classical creations of Ziller and the captain-houses of Ermoupolis. 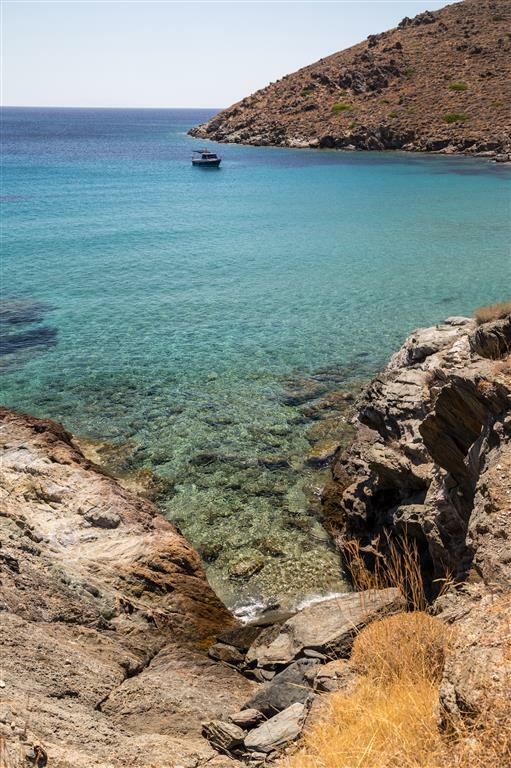 A scenic destination that combines the authentic Cycladic island with the urban charm of the capital of the southern Aegean. 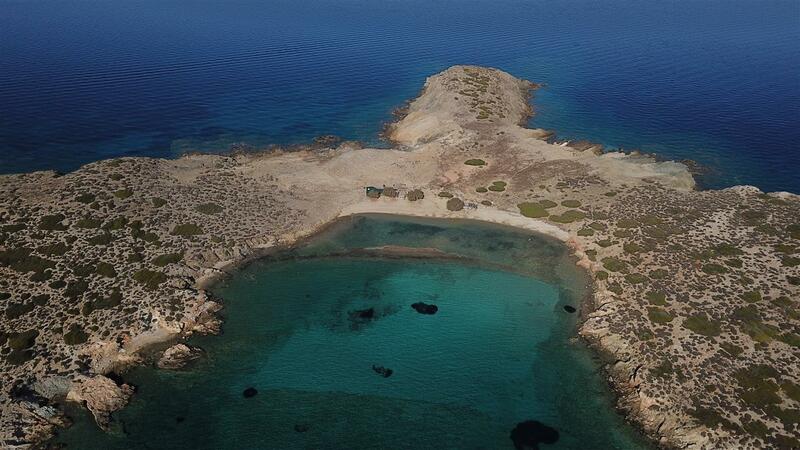 One can find organized beaches with clean blue waters, while on some of the rocky islets that surround it, you can enjoy the tranquility and relaxation you are looking for. 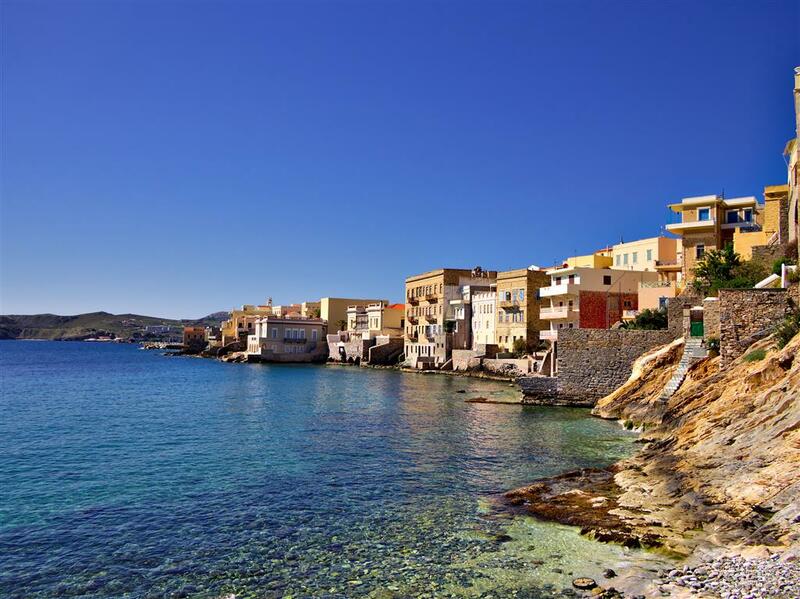 Syros gives many reasons to get to know it and love it and it takes only 40 minutes to get there. 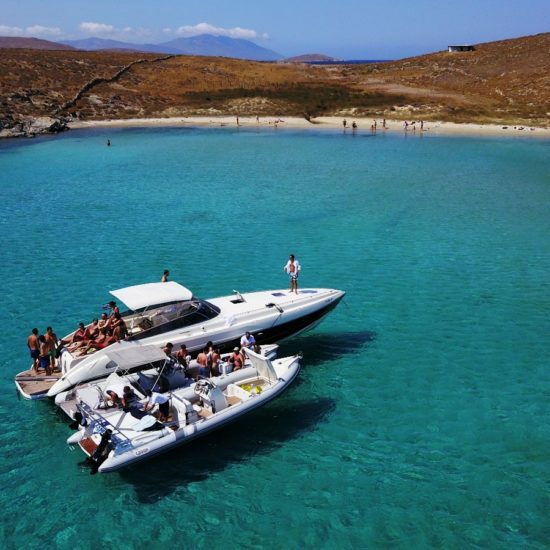 Join us now and explore the beautiful island of Syros from the comfort of your own private boat! 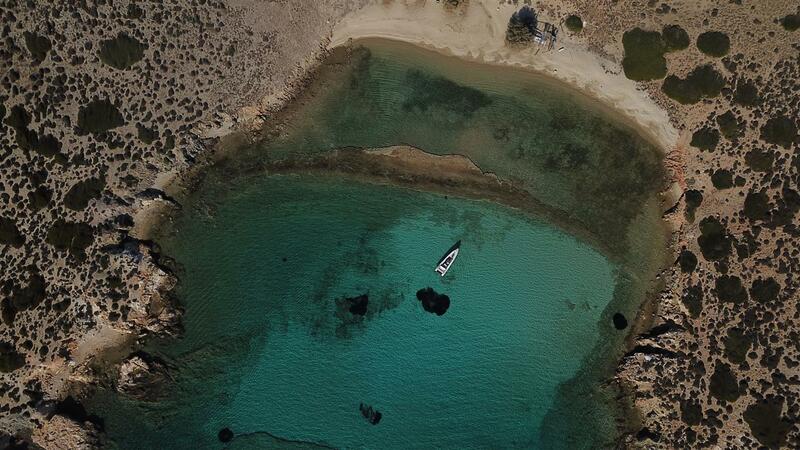 At your selected time, we departure from Ornos little port in Mykonos. 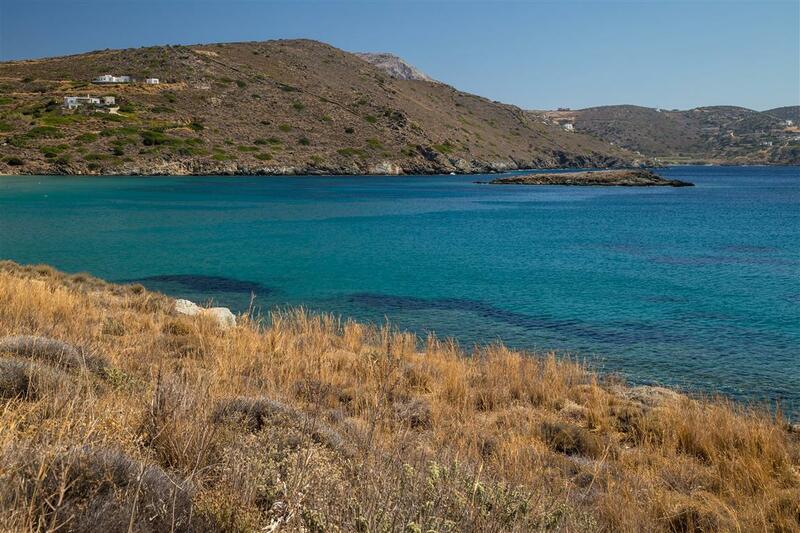 In about 40 minutes we arrive in Ermoupolis, the port of Syros and the capital of the Cyclades. 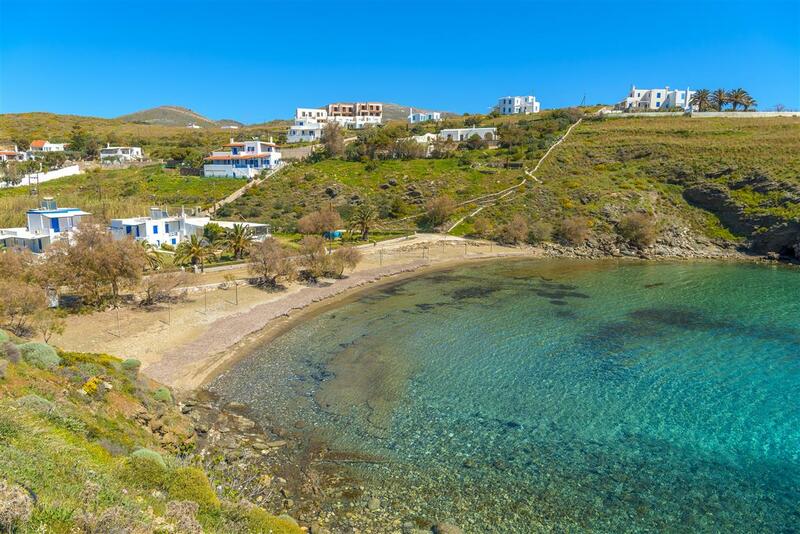 It is an open-air museum, with cosmopolitan air, romantic and alternative, which stems from the 19th century mansions, with neoclassical buildings and Cycladic touches, with streets that climb up its two hills and mansions of all-time sailors. Start your walk from Miaouli Square with its beautiful Town Hall created by Ziller, then go through the archaeological museum and unique Apollo Theater and then just keep going along this captivating district. 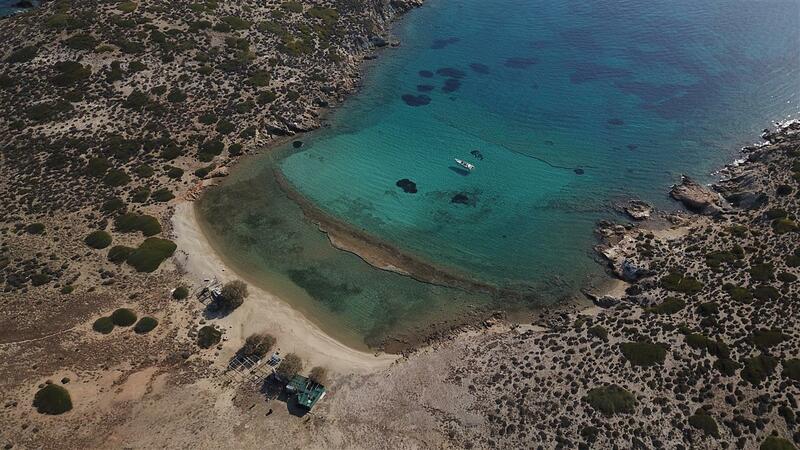 Nearby there are Dydimi and Strogilo islets, with amazing secluded beaches in small natural bays. 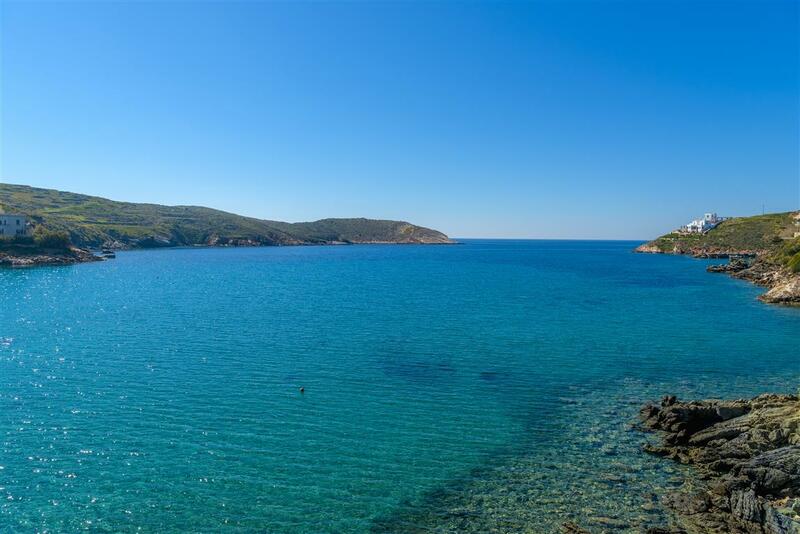 Turquoise waters create a feeling that is plucked from a painting! 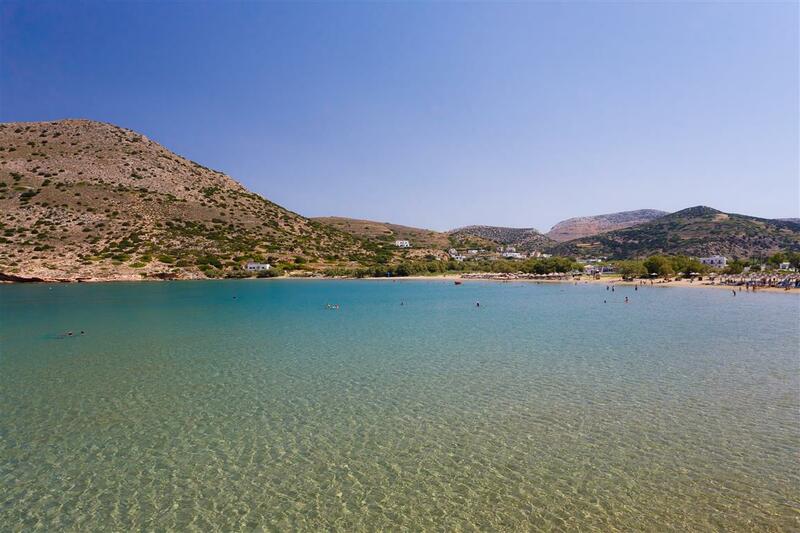 There you will have time to swim in the cool clear waters, sunbathe on the nice golden beach, strolling around the coast and enjoy your stay on board with a drink and a snack, we will offer you. 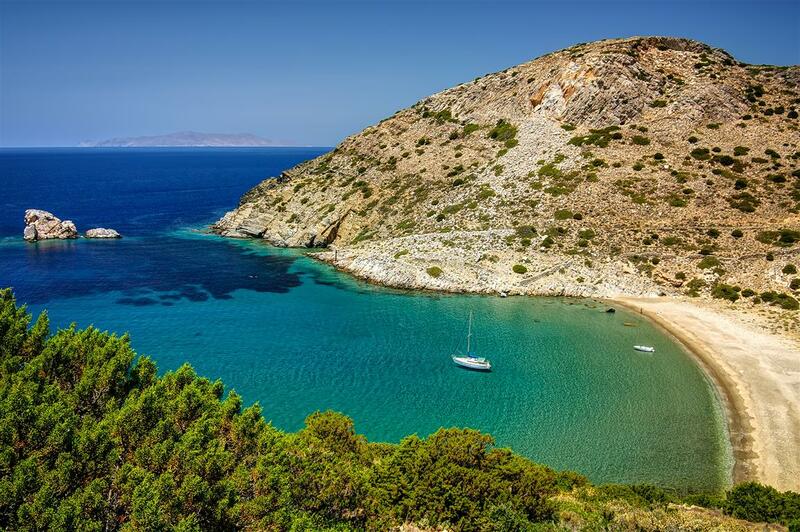 Then we will visit the famous beaches of Syros, Azolimnos, Fabrica and Vari. 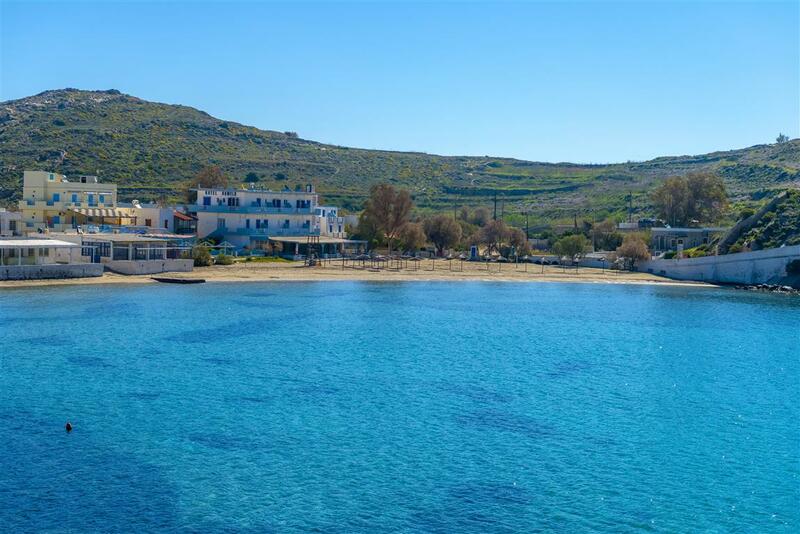 The beaches are located in closed bays, with clear blue waters, ideal for swimming but also for eating in the taverns hosted along the coastline. 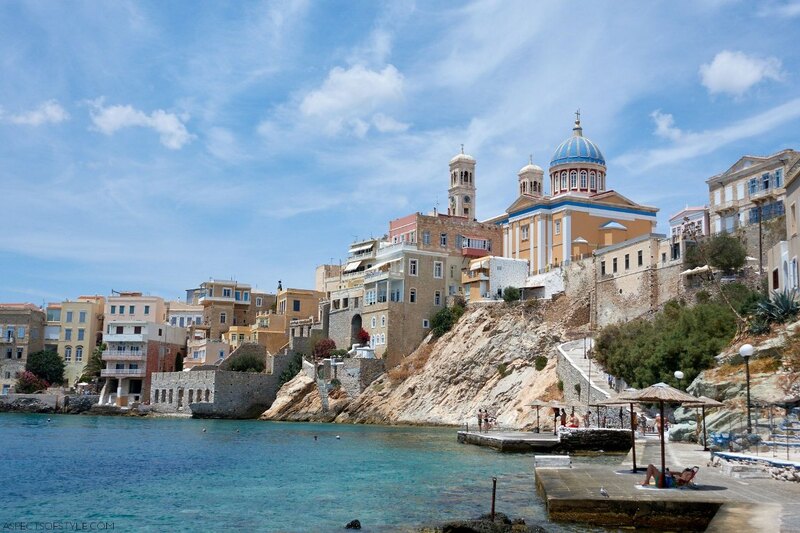 Syros has the unique CASINO of the Cyclades. 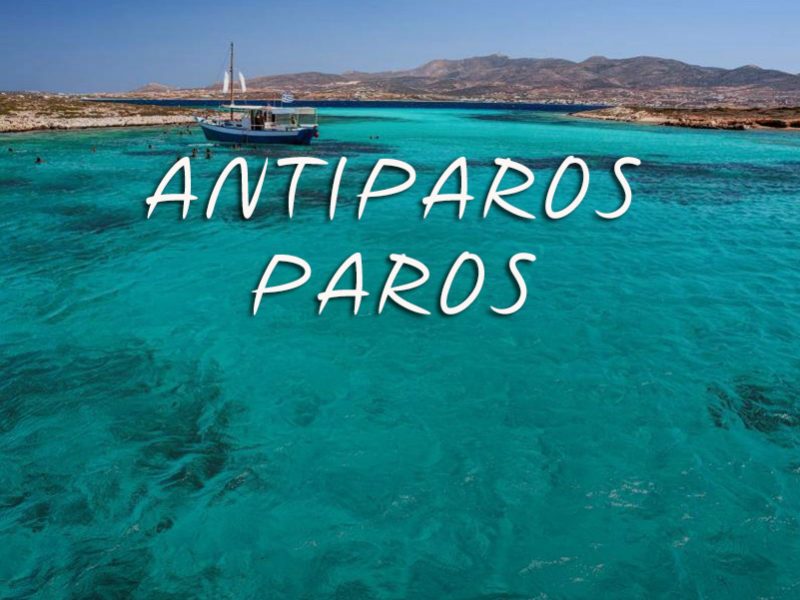 For our friends who enjoy the game, our company can arrange - upon concurrence - staying on one of our boats overnight so you get to have fun at CASINO but also to get to know the night life of Ermoupolis. 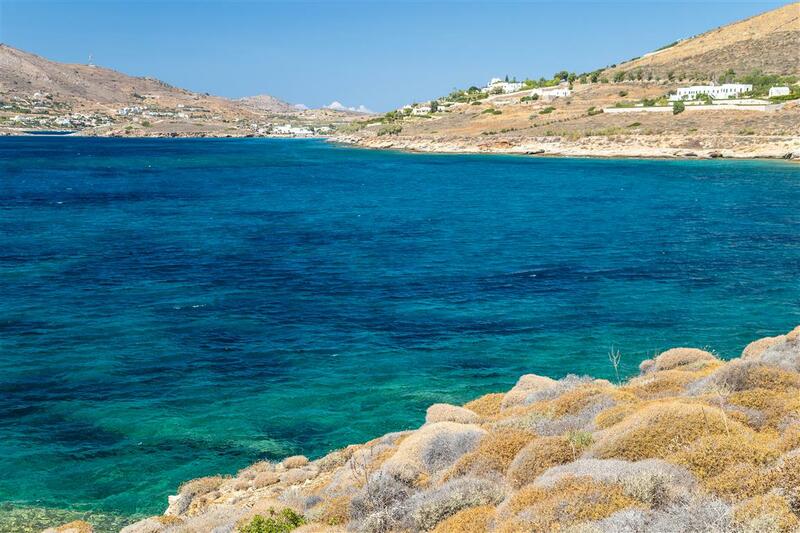 Return to Mykonos, after a day and night of fun and special moments!